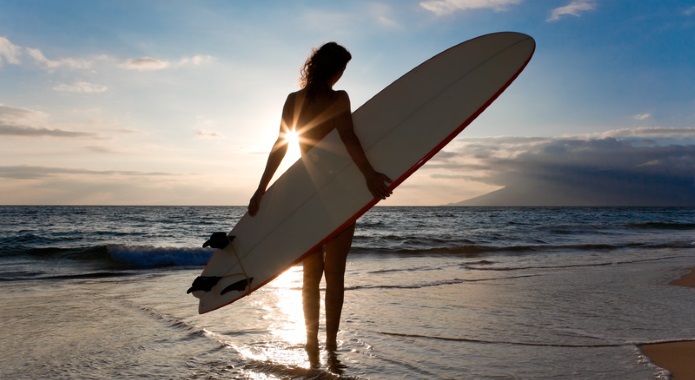 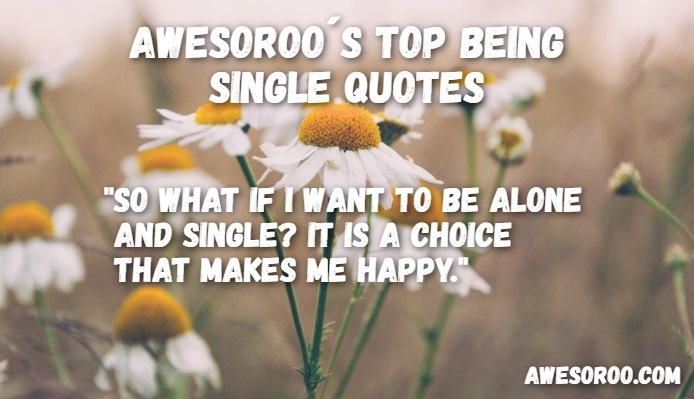 Being single: you love it or hate it. 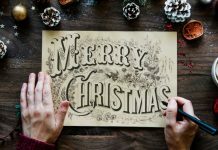 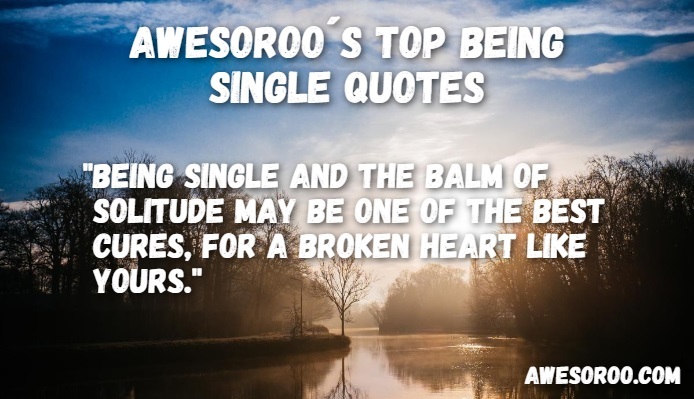 While some people love being single because it is freeing and exciting, others detest it and want to have someone else in their life to show them what the magic of romance is about. 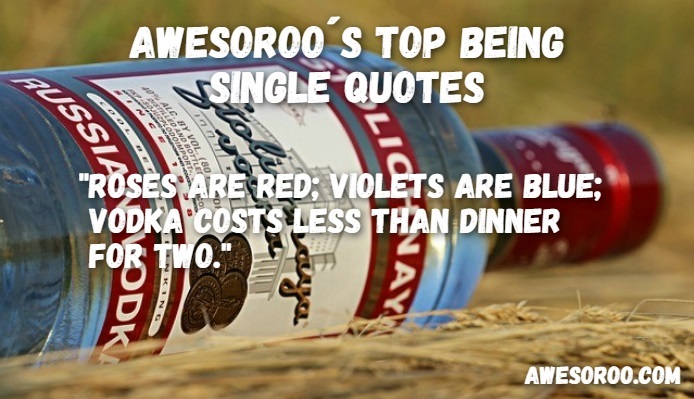 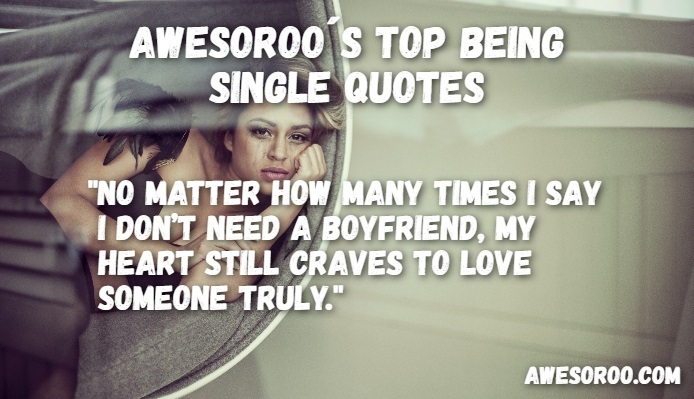 In either scenario, there are awesome being single quotes that will fit the mood perfectly. 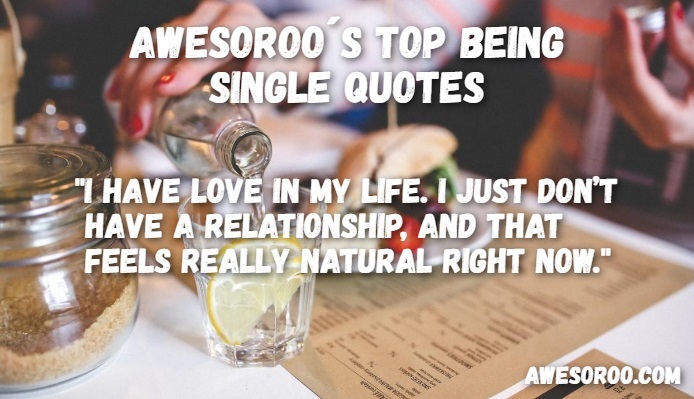 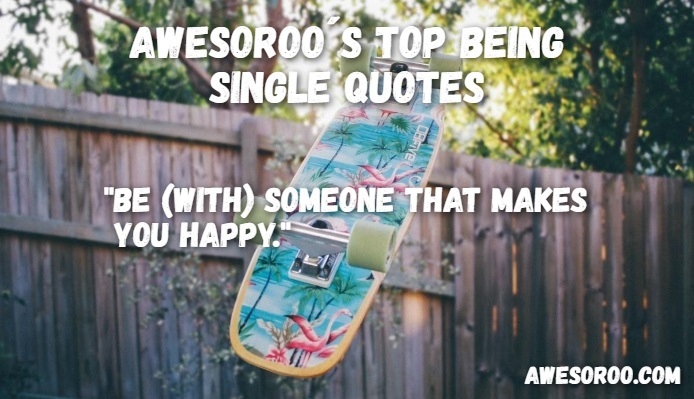 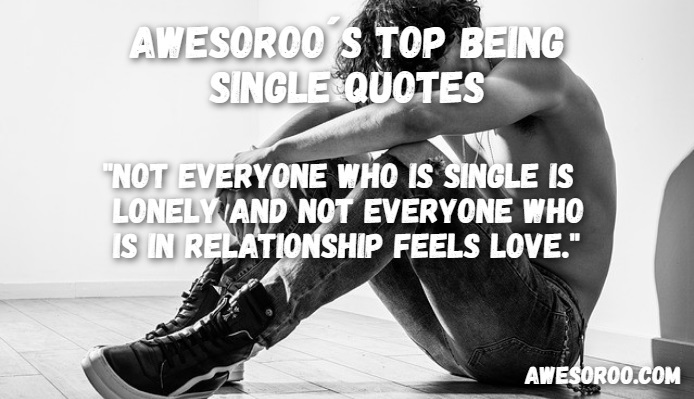 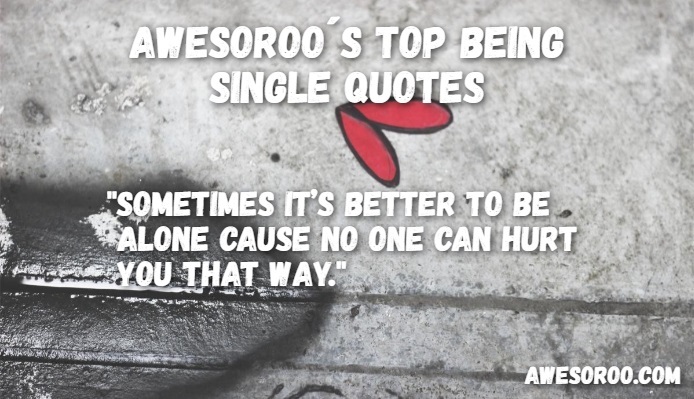 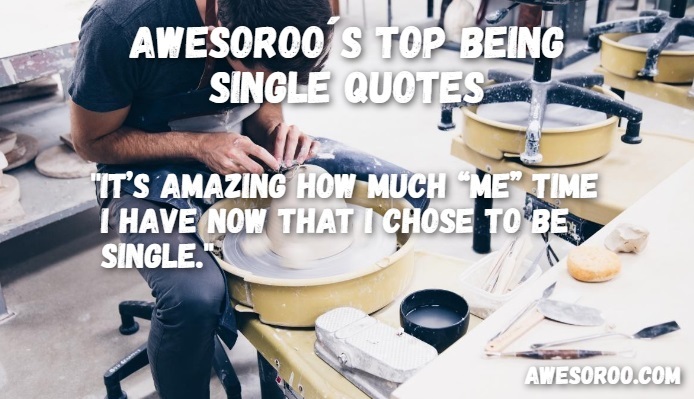 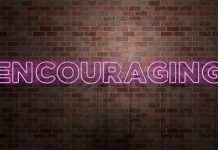 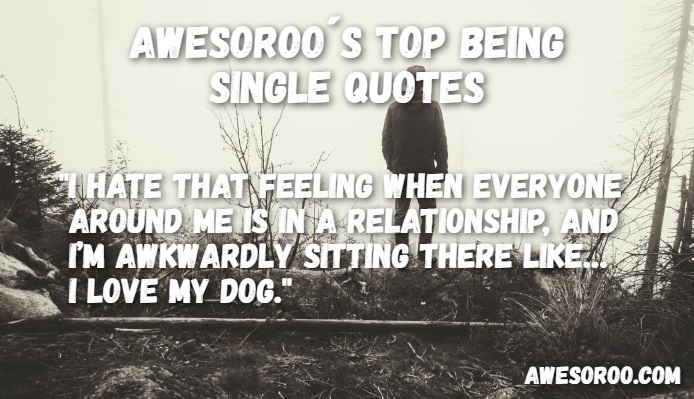 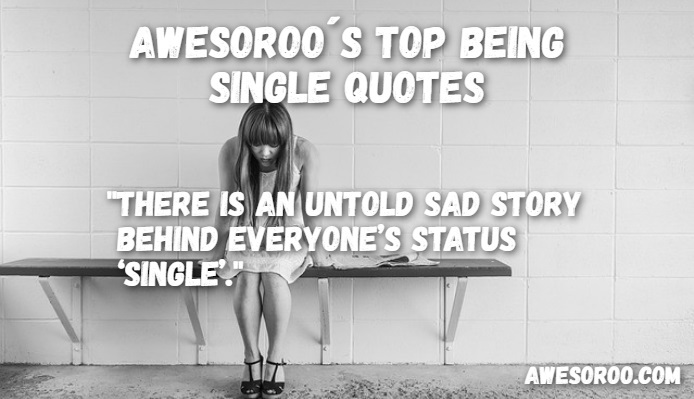 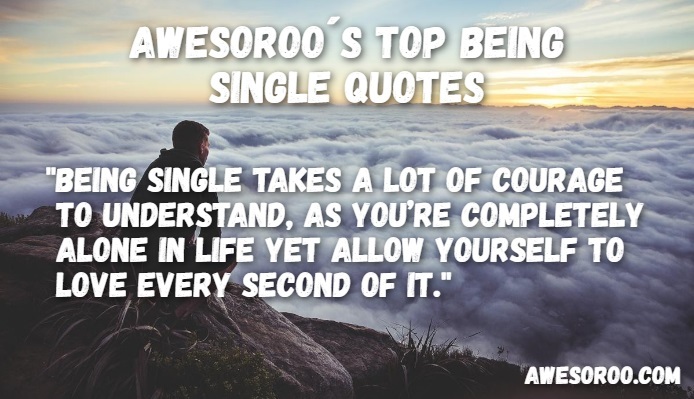 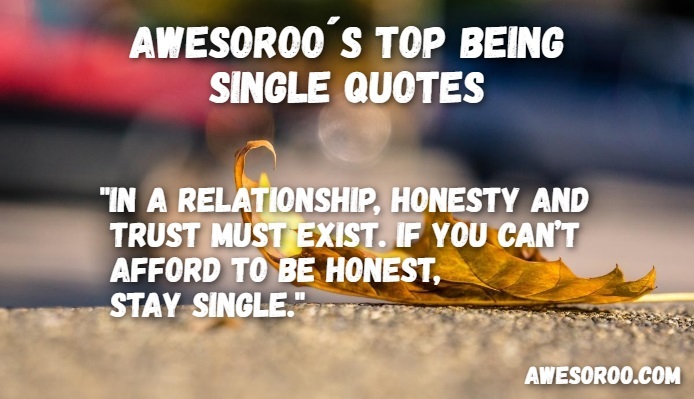 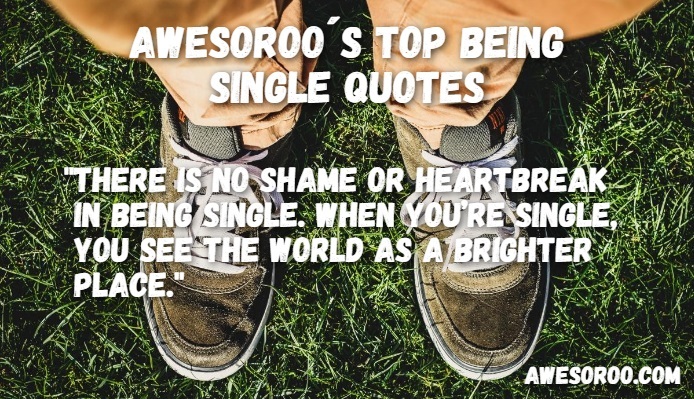 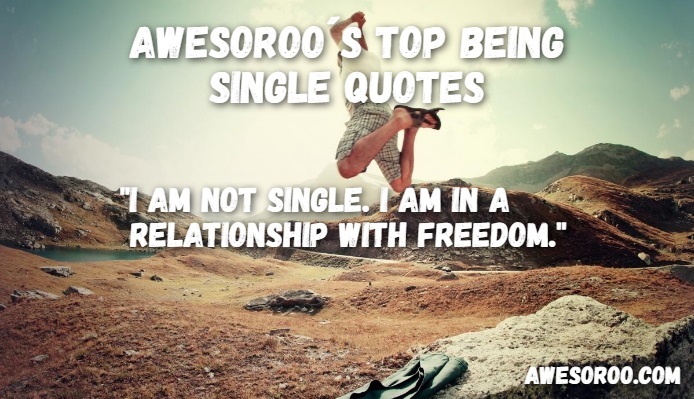 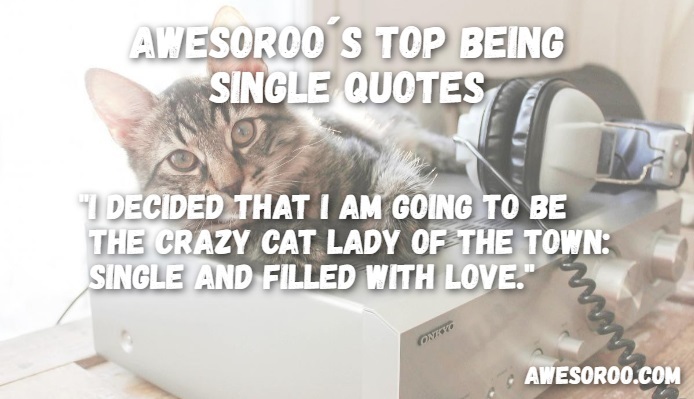 We’re going to give you 178+ awesome being single quotes and images you can use whenever you want. 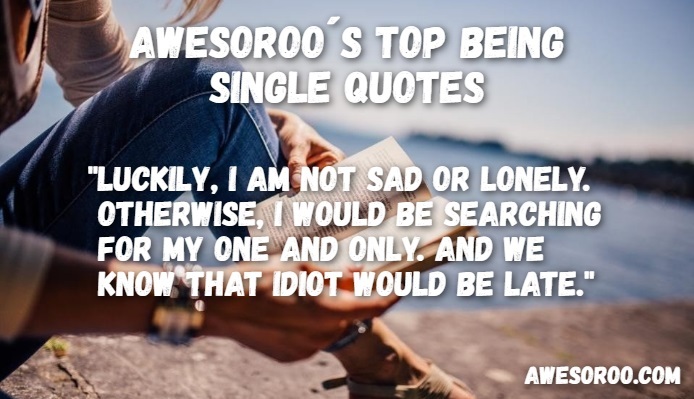 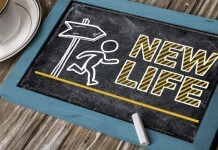 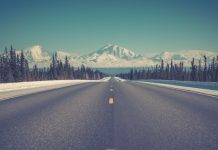 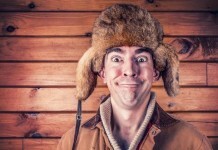 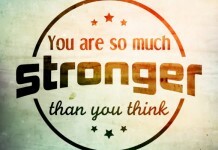 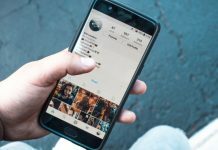 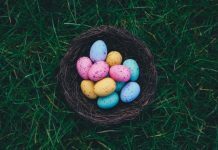 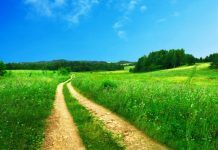 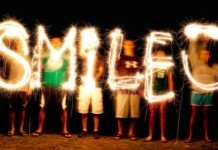 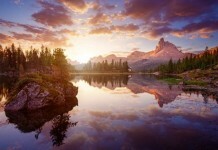 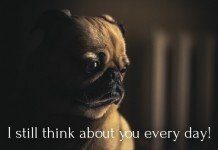 How about checking out these funny quotes next?